Japanese healthcare market is one of the most successful markets across the globe. It is established and is growing continuously . The healthcare sector in Japan is more focused toward the elderly population because the country has the highest number of geriatric population in the world. The policy to reduce the length of hospital stay and shift the treatment to home care centers is one of the major agendas of Japanese healthcare reform. The healthcare authorities in Japan provide less co-pay for the treatment of patients aged 75 years and above. Further, the government in Japan has taken initiatives to reduce device lag and accelerate the approval process, which provides an opportunity to foreign vendors to tap the market in Japan. The strong IP protection by the government in Japan for innovative products has created an opportunity for the launch of novel products in the country. In Japan there are two regulatory bodies that regulate medical devices and pharmaceuticals : Ministry of Health, Labor, and Welfare (MHLW) and Pharmaceutical Medical Devices Agency (PMDA). 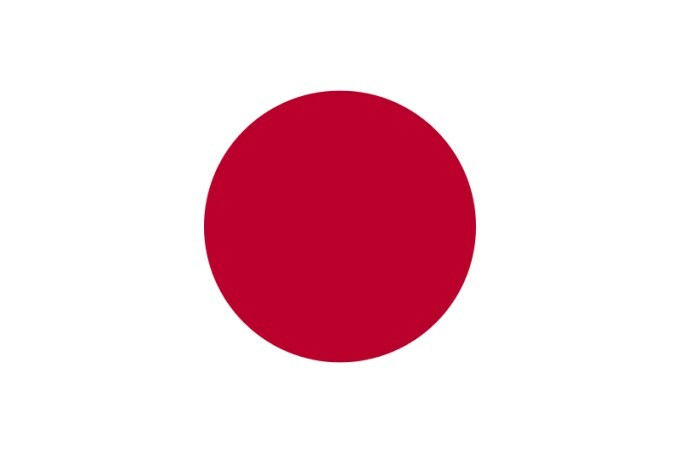 MHLW is Japan’s primary regulatory body for creating and implementing safety standards for medical devices and drugs. Within the MHLW, the Pharmaceutical and Food Safety Bureau is in charge of pharmaceutical and medical device regulatory policy. The MHLW’s responsibilities in policies and administrative measures as it has the final judgment on products registration, approval or withdrawal from the market. Foreign Manufacturer Accreditation Licensing (FMA).